Citywest & Saggart Community National School aims to place itself at the heart of the local community. Inclusivity and celebration of diversity will be at the core of the school’s ethos. Recognising and acknowledging our similarities and celebrating our uniqueness meaningfully, paves the way for a thriving learning community. 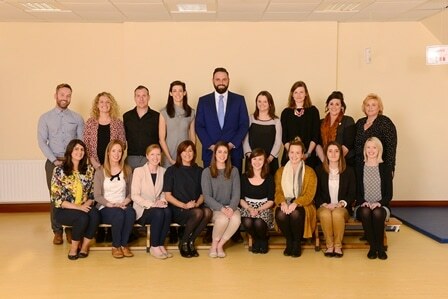 It is our hope that children and parents of all ethnic and religious backgrounds will feel equally valued and respected.Citywest & Saggart CNS prides itself on using the latest teaching methodologies, innovative pedagogical practices and a child centred approach to teaching. Please see our gallery here for examples of the active, hands on and meaningful learning that the children engage in.